The Bible teaches that we have new life in Christ. But that also means we have to be willing to let go of some of the things in our old life. Today on Discover the Word, we explore what it would mean for us to leave things from our past behind to follow Jesus. 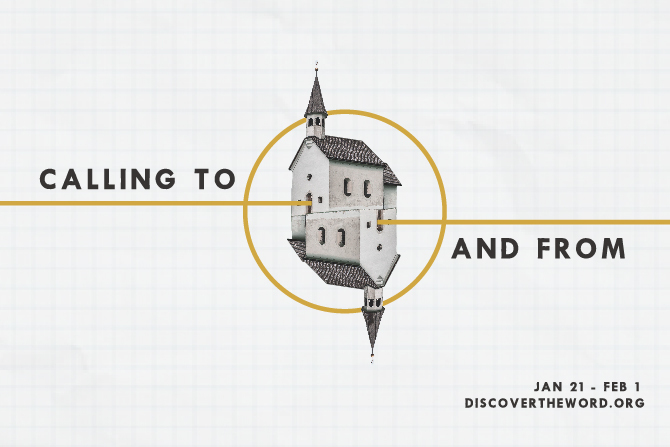 Don’t miss the conclusion of our series titled, “Calling To and From,” today on Discover the Word!